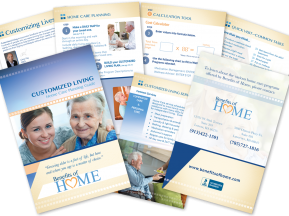 This catalog design was created to appeal to customers seeking upscale services. 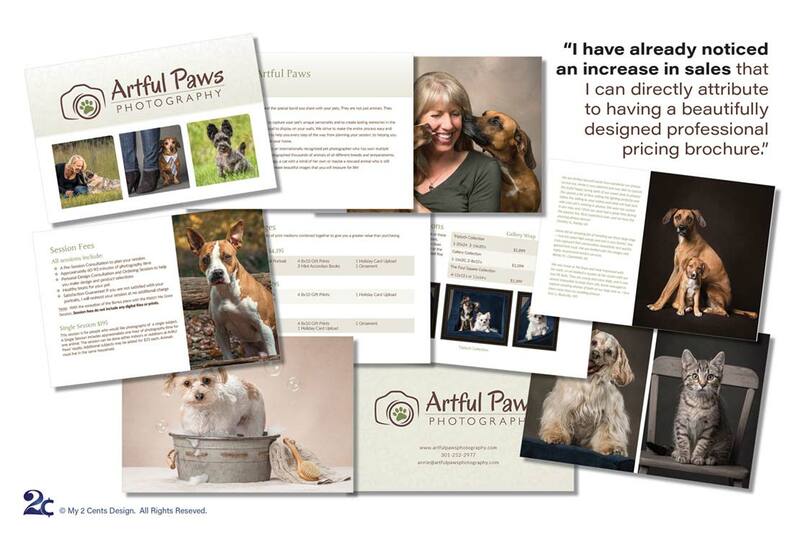 This clean style with branded coloring is effective for product catalog designs because it keeps the focus on products, makes pricing easy to find, and by makes it easy to find contact information (to help you get more sales! $$$). 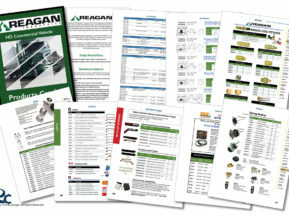 Impress your customers with a top-rated catalog design. 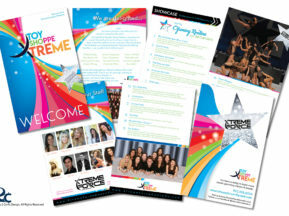 Our customers rate us highly because we bring your catalog design ideas to life. Get your free consultation today! See more reviews here. To get your free consultation, click here to contact us today!